After leaving the mill, coffee travels thousands of miles and through numerous hands before reaching the roaster. And across this journey, even small errors can have costly effects on the quality of those precious green beans. 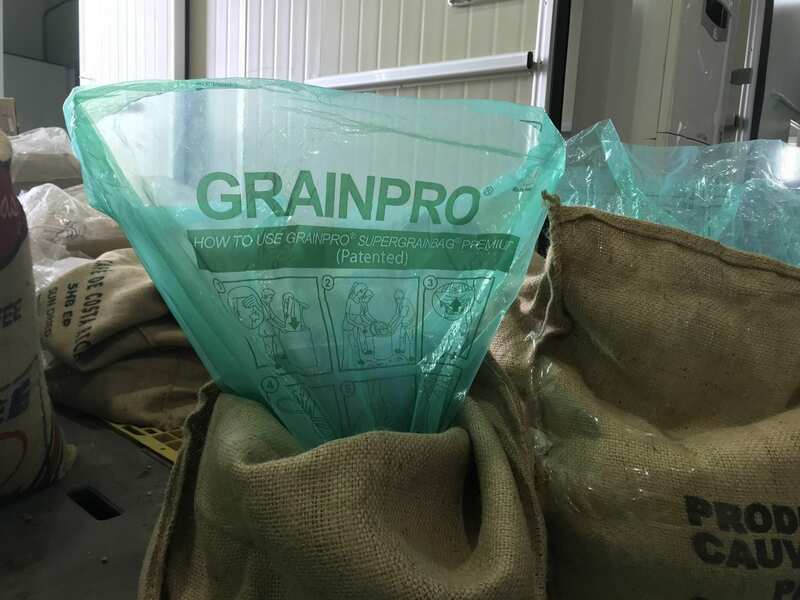 To discover how importers and roasters can protect the quality of their coffee, I spoke to Diego Lara, Global Coffee Specialist at GrainPro, which makes US-patented airtight and ultra-hermetic coffee bags. 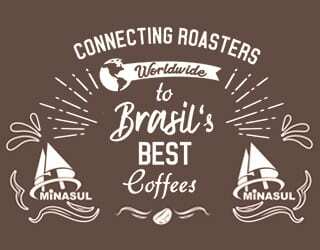 I also reached out to several of the company’s customers: Jason Long, CEO of Cafe Imports; Alejandro Cadena, CEO of importers/exporters Caravela Coffee; and Sebastian Villamizar, CEO of La Palma Y El Tucán, an award-winning coffee farm and exporter. Three things came up again and again during my interviews: moisture, temperature, and time. This doesn’t mean they’re the only risks you should be aware of (insect damage, for example, is another one) but these are the most likely and therefore most important concerns. Sebastian Villamizar of La Palma Y El Tucán says, “Sometimes, people don’t see storage as a critical part of coffee quality… [but during storage,] coffee absorbs water very easily, so your moisture levels can go up very easily.” And if the moisture content of your green beans fluctuates, he explains, you can develop defects, including a phenolic taste. 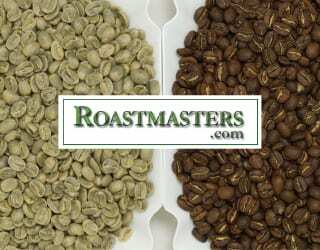 Bear in mind that temperature variations will also affect the moisture content in the air and therefore the moisture content of your green beans – unless your coffee is stored in hermetic packaging, of course. This is why both humidity and temperature will, ideally, be controlled for. And, if there are any issues with moisture or temperature, prolonged exposure will worsen its impact – making time another important point to consider. Diego Lara of GrainPro says that, since coffee beans will sometimes be stored for months before use, it’s important to make sure they are stored well. 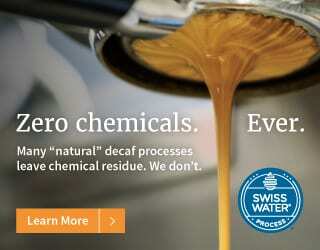 Otherwise, he explains, “sometimes [the roaster/importer] will lose very good coffee beans that they’ve purchased and that is a loss of money.” He stresses the importance of using hermetic bags to protect the coffee. And don’t forget that even the most careful of plans can go wrong. 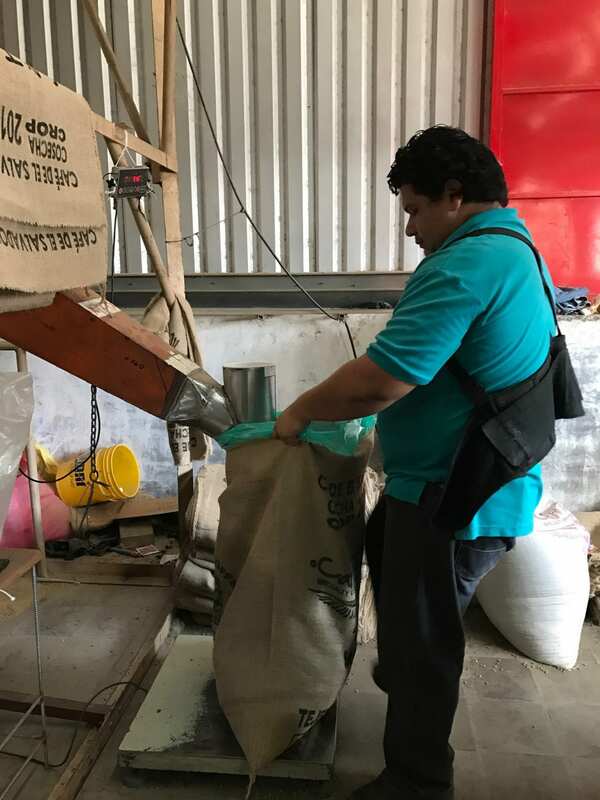 Diego tells me about a GrainPro client whose container of good-quality coffee was lost in transit for two to three weeks – a nightmare situation for any roaster or importer. The client was worried that the prolonged time at sea, with the increased humidity, would ruin the coffee. 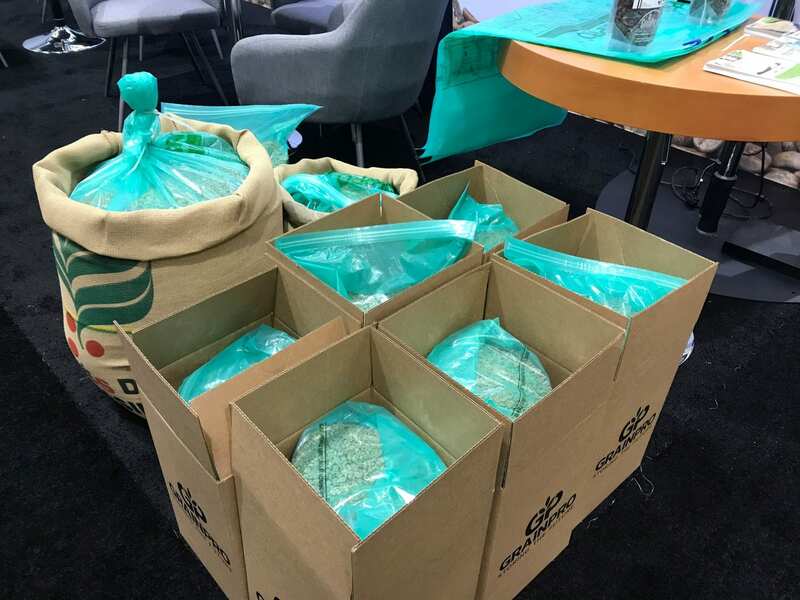 However, when it was finally found in the Port of Oakland, the beans had been stored in airtight GrainPro bags and so were still in great condition – a relief for everyone involved. So, let’s break down, from farm to roastery, what you can do to ensure those beans are stored well, no matter where they end up or what moisture levels they’re exposed to. After coffee is harvested, processed and dried, it waits in a warehouse until it is contracted and transported for exportation. The contract should specify details such as quality, quantity, price, payment, delivery conditions, and more. And at this point, transportation and storage conditions can be negotiated and signed on. Different countries may have different standard contract terms. 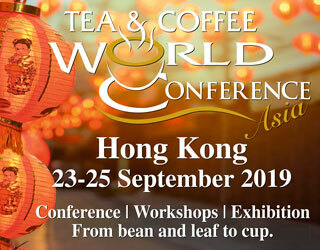 However, the International Trade Centre (ITC)’s The Coffee Exporter’s Guide suggests referring to the European Coffee Federation and the Green Coffee Association for most commonly used contracts. Before the coffee leaves the farm or mill, it’s important to make sure that it’s been effectively dried. The best storage and transportation systems will be useless if the beans are too wet. 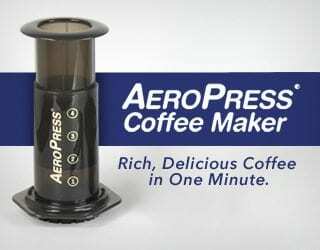 In fact, Jason tells me that airtight bags “can aggravate the problems” in uneven or insufficiently dried coffee. Since moisture cannot enter the bags, it cannot escape either. While he stresses that poorly dried coffee would never be good on arrival, the cup score could fall even more rapidly than if it were in jute bags. Good systems cannot make up for low-quality products. 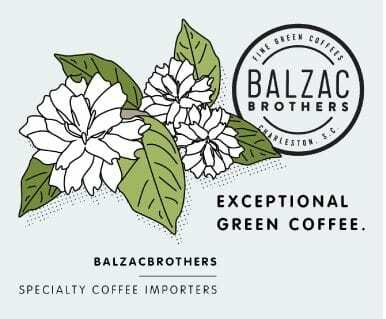 Green and roasted coffee samples. Between signing the contract and exporting the coffee, it’s important to pay close attention to where and how the coffee is stored. What are the warehouse conditions? Which bags are being used? Is the quality being routinely checked? Alejandro Cadena of Caravela recommends “storing coffee in parchment” inside hermetic, protective bags. This prevents the green beans from being in direct contact with air and helps prolong their longevity. However, it’s important to make sure that staff on the farm or mill know how to correctly use and seal the airtight bags. Diego explains that GrainPro has been providing training throughout Latin America and Africa on how to store coffee in individual bags, as well as the best storage and warehouse conditions. They have also printed materials in the producers’ own languages with pictograms. There is no point requesting that a producer uses a particular product or system if they are not familiar with how to do so – or if they cannot understand training because the materials were only in English. Now, it’s time for the coffee to be transported from the farm or mill to a port. Before loading beans into the container, the ITC’s The Coffee Exporter’s Guide recommends carefully inspecting it. Pay attention to the moisture content, smells, and any signs of an infestation. 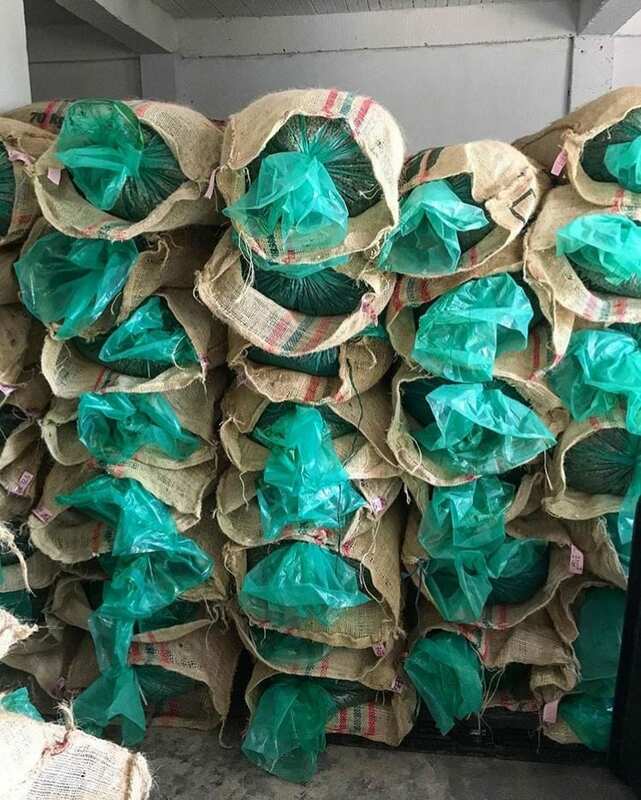 Airtight bags will prevent bugs from getting into the coffee; however, if you only use jute bags, you could be vulnerable to insect damage during transit. But before that, they “used to put [desiccant] bags inside containers to avoid condensation,” in addition to paper lining. This added extra costs but was also ineffective. 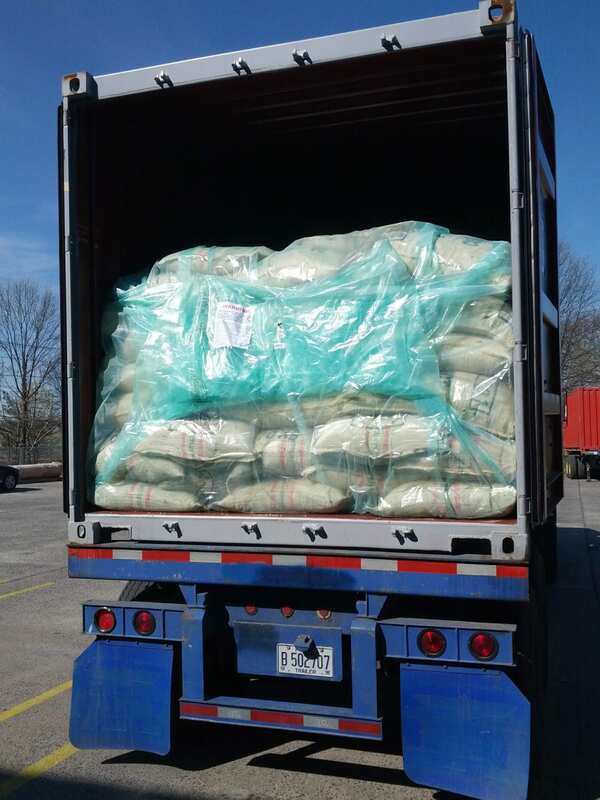 Unless coffee is for a sample and cupping purpose (in which case it will normally be sent by air freight), it will usually travel overland and via ocean. It is at the seaport that responsibility for the coffee typically changes hands. 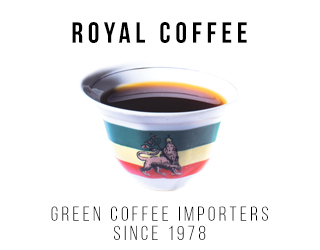 When traded as “Free on Board” (FOB), a producer or exporter’s legal responsibility for the coffee’s quality ends when “goods have passed over the ship’s rail at the port of shipment,” according to the ITC’s The Coffee Exporter’s Guide. At this point, the responsibility is transferred to the importer. Nevertheless, every player should pay close attention to each step of the transportation and storage. 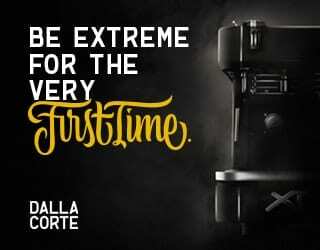 Ensuring that the coffee will be of the highest-possible quality protects the relationship and reputations of everyone involved. Jason agrees, telling me that “the whole chain” needs attention. As an importer trading on FOB terms, he says that Cafe Imports takes great care when investigating who to partner with on the ground. Sebastian shares this belief, adding that you shouldn’t overlook the importance of reliable drivers and packaging providers. 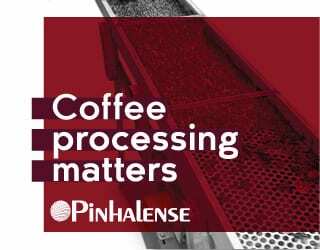 In other words, roasters and importers, the coffee quality is now your responsibility – but don’t think that you can be complacent about the stages prior to this. There’s little you can do about your coffee when it’s on the ship, other than hope it arrives promptly. However, you can make sure that your cargo doesn’t suffer customs delays on arrival and that you’re appropriately insured. When the coffee arrives at the destination port, it is unloaded and the documents and condition are checked. Then, it’s time for it to be transported to the final warehouse. 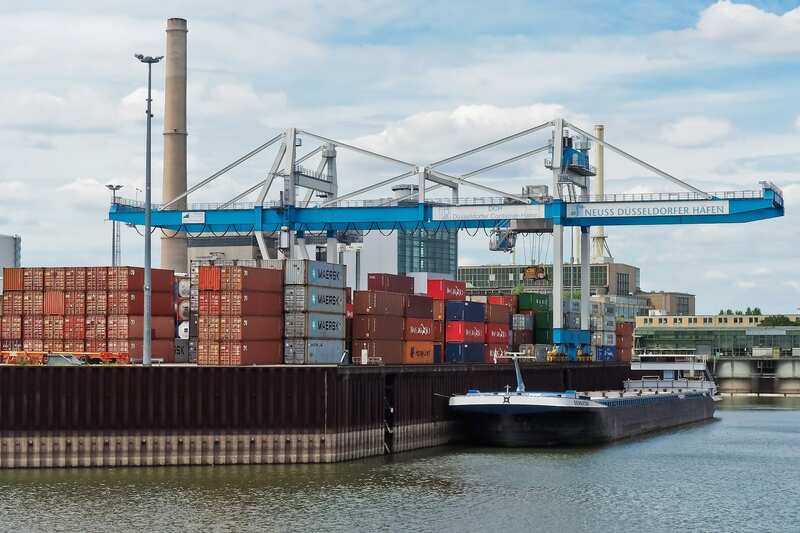 In the case of FOB, the importer is responsible for insuring the cargo and checking the container on arrival for the weight, moisture, and any unusual conditions prior to making a claim (the ITC’s The Coffee Exporter’s Guide). Additionally, make sure you know the customs requirements of the country you’re importing the coffee into. This ranges from paperwork and certification to bag size. 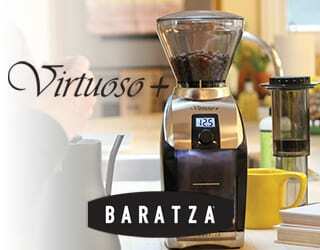 For example, Diego explains that, in parts of Europe, coffee needs to be imported in smaller bag sizes. 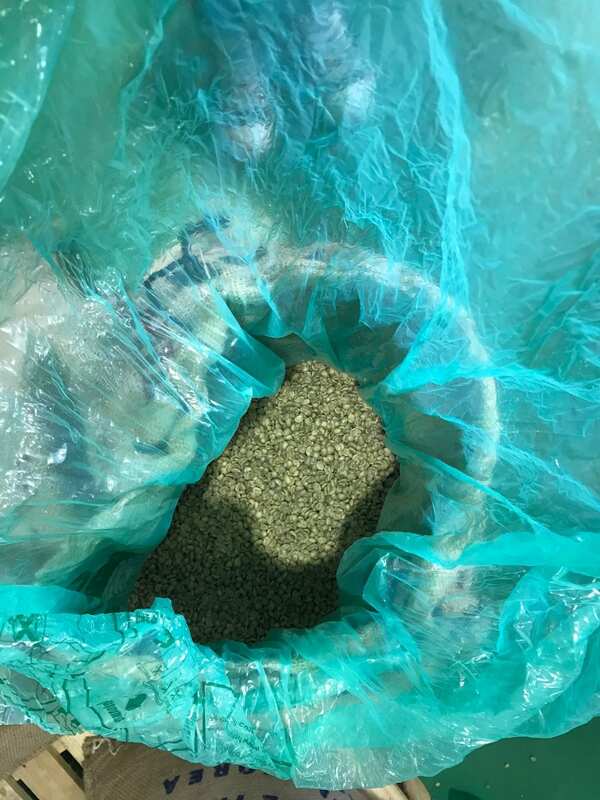 GrainPro released their 15-kilo bag in response to this, as well as to direct requests from clients such as Sebastian. Sebastian adds that the zipped seal is useful for these smaller samples, since customs can easily check the bags and reseal it. 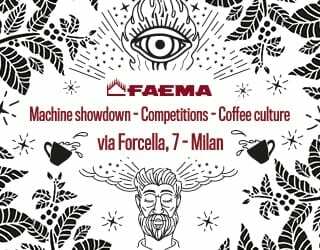 You don’t have to risk the coffee being incorrectly repackaged by untrained staff at port and moisture then getting into the beans during the final stages of the journey to the roastery. 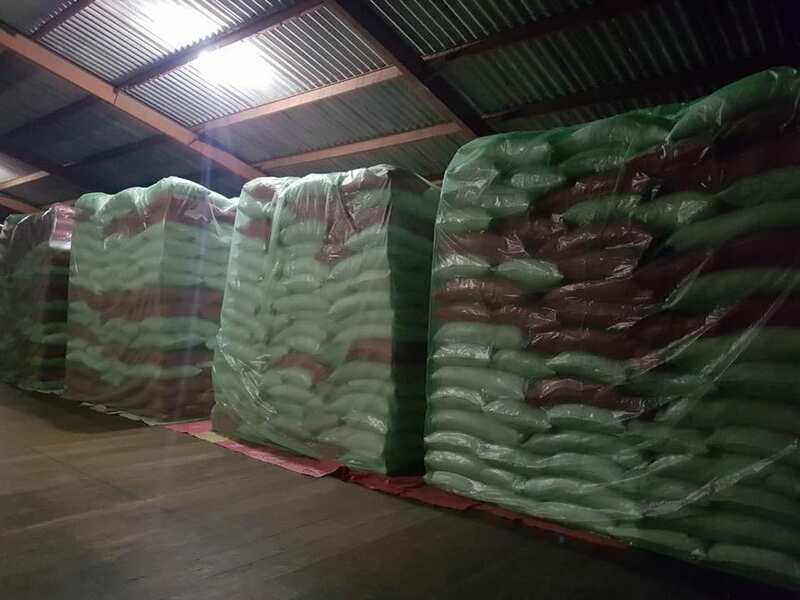 Finally, just like in the warehouse at origin, make sure that the warehouse at destination has good conditions for coffee storage and that the coffee has also been packaged well. If the coffee has safely arrived at a warehouse with controlled temperature and moisture content, you are almost at the end of the journey from farm to roastery. 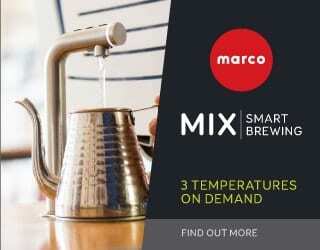 Importers should now get in touch with their roaster-partners to organize cuppings. Make sure the coffee is repackaged appropriately after being opened for this; you may need to give those partners instructions on how to do so. Diego tells me GrainPro provides training materials and that, if large companies need a specific type of training or video, they can also create it. 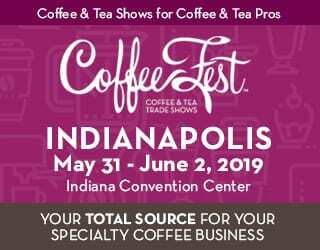 Meanwhile, Jason tells me that even now, the key is to continue “to minimize exposure to everything [heat and humidity].” Based on his experience, storing coffee in protective airtight bags “keeps the cupping level high” for a longer period. 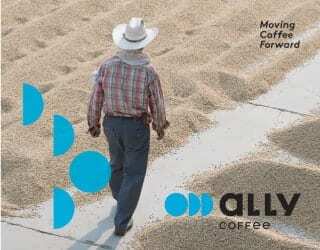 The journey from farm to roastery is long and complicated. 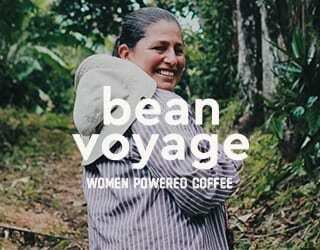 Coffee travels through numerous ports and via many different forms of transport. 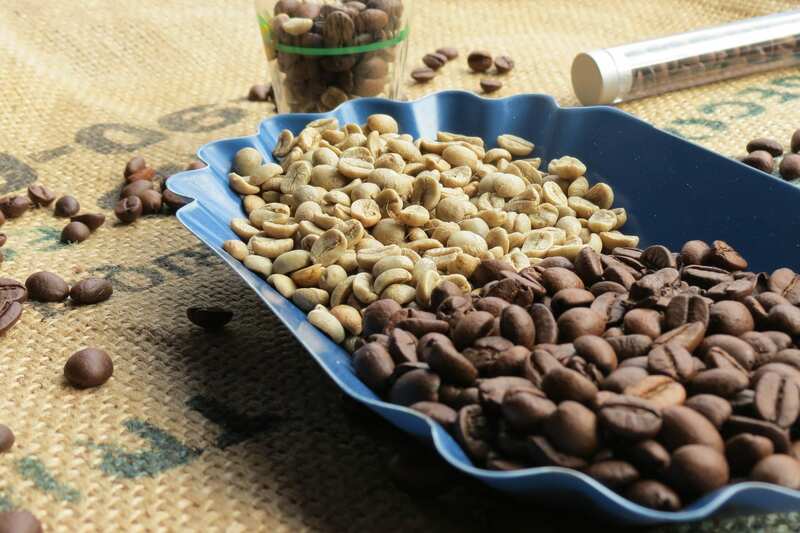 Close attention to the transportation and storage systems at each stage, as well as the processes for receiving green beans, is critical for ensuring your specialty coffee remains high-quality. To sum up my interviewees’ advice? Work with the right partners, pay meticulous attention to detail, and above all, keep your coffee beans away from heat and humidity.